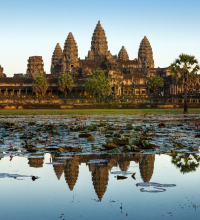 If 2015 is going to be the year you do amazing things, we’d like you to join us on the adventure-of-a-lifetime through Vietnam and Cambodia and raise vital funds to save a child’s life. 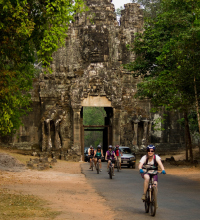 There are still places available on the Open Heart International Ride For Hearts 2015: Vietnam to Cambodia Cycle Challenge. 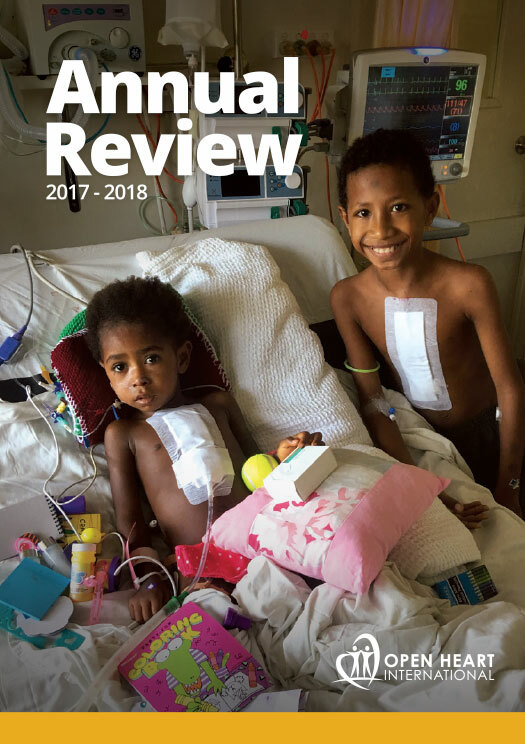 This is your opportunity to discover the majesty and mysticism, scenery and serenity of Southeast Asia knowing you are giving a child a second chance at life—a new future of happiness, independence and health. Open Heart International is dedicated to providing specialist medical care to those living in developing countries. With your support, we can make a difference. Please help save a child’s life and sign-on today! What are you waiting for? Places are limited. Find out more now.